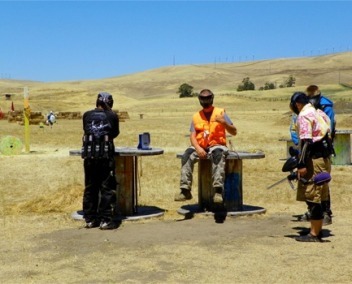 American Paintball Park in Livermore CA offers an incredible 6.6 acre paintball arena for exciting paintball parties, group events, and paintball players. Our paintball park facilities and staff provide the perfect atmosphere for hours of fun, whether you are dropping in for a little friendly competition, a birthday party, or a special event or corporate event. At American Paintball Park, we are not all about winning or losing, but having fun. "Easily the best paintball park in the Bay Area. Cliff and the gang never disappoint and will always make your visit worthwhile!" Our staff at American Paintball Park are available to answer any questions or concerns. 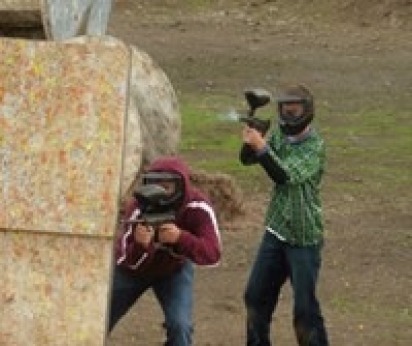 American Paintball Park is a family owned and operated paintball park. 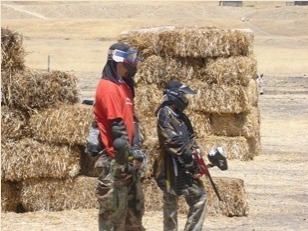 They have been providing the Bay Area with a safe and fun paintball since 2010. Located in Livermore, CA with 6.6 acres and many fields designed to challenge beginners and advanced players alike. We offer all necessary equipment available to rent, handicap accessible restrooms, picnic tables, a shaded staging area, cleaning stations a chrono area and shooting range. We feel paintball is a sport that fosters teamwork, leadership, decision-making and fun. We strive to provide a safe and controlled atmosphere for your next unique recreational outing! At American Paintball Park, we stock a variety of gear and paintballs for purchase on location or here on our website ahead of the game. 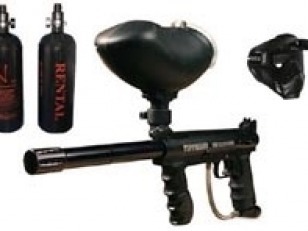 At American Paintball Park, we welcome self-equipped paintball players to our facility. The main game is for single players and small groups. The main game runs all day and grows and shrinks as players come and go. 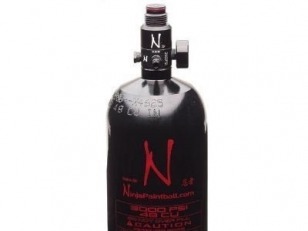 Our rental equipment package includes a marker Ninja HPA tank with all day air refills and a new paintball mask (yours to keep). Make your next party a memorable one! With 6.6 acres and 9 fields of varying experience levels, we can accommodate groups of all sizes any day of the week. American Paintball Park is perfect for birthday parties, bachelor and bachelorette parties, corporate events, church groups, summer camp trips and training exercises. Contact one of our staff to plan your next private paintball party! Paintball is a messy game! Wear old, loose-fitting clothes with thicker material, sunscreen, shoes you can run comfortably in, a towel and a change of clothes, if you wish. Although we sell refreshments at the park, a water bottle and snack are also a good idea. You may bring your own paintballs for main game ONLY. 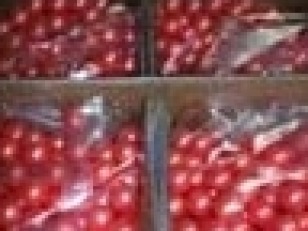 Please note that we DO NOT ALLOW red, pink, white or blue paintball fill. We reserve the right to pull any paint that may be causing harm to any of the players. 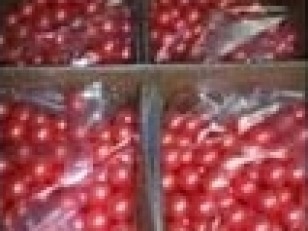 American Paintball Park sells a selection of paintballs, which are available for purchase on location or ahead of time online. Most importantly, come prepared with a good attitude and capacity for fun! New paintball masks that you get to keep. Air tank rental with unlimited refills. Online reservations are for weekends, only. Choose a time slot from the calendar. Weekday birthday, special or corporate events are available -- contact us. Weekend reservations must be booked and confirmed at least a week prior to arrival. Minimum age for walk-on play is 12. Minimum age for private parties is 10. Players 17 and under must have a parent sign American Paintball Park's waiver. All packages must use house paint only. 24 hour cancelation notice is required for a refund. Please read a copy of our Player Safety Rules. If you need to cancel, please give us 24 hours notice in order to receive a full refund. Have questions? Fill out the contact form below and our staff would be happy to answer and questions or concerns you may have.